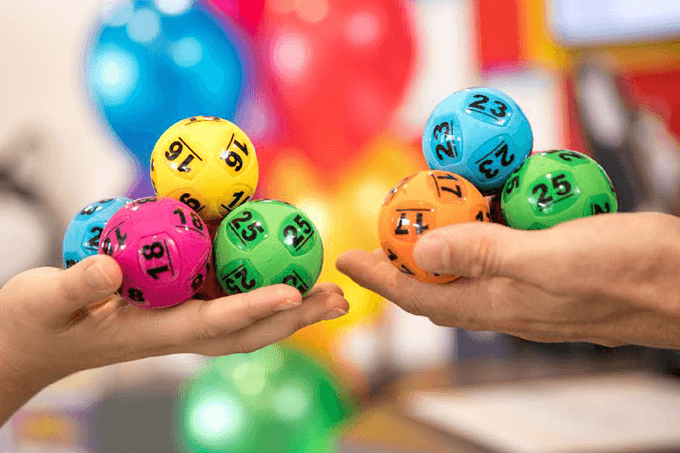 $100 Million will again be on the line this week in Australian lotteries with Tuesday Oz Lotto and Thursday Powerball both offering $50 Million in their division one jackpots. Last week three lotteries offered combined jackpots of $100 Million, when Oz Lotto was at $40 Million, Powerball was at $40 Million and Saturday Gold Lotto had a $20 Million Superdraw. Of the three massive lotteries only Saturday Gold Lotto was won, with 7 winners sharing the $20 Million prize pool in draw number 3863. So while Saturday Lotto is back to it’s standard $4 Million prize, both Oz Lotto and Powerball were not won and have now jackpotted to $50 Million each.